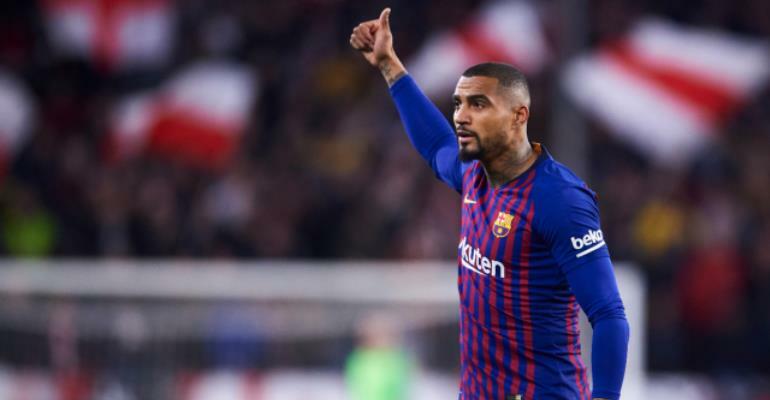 Kevin Prince-Boateng has been named in Barcelona's 22-man squad for the Champions League clash against Manchester United on Wednesday night. The Ghanaian forward has made just three appearances for the La Liga side since making a loan switch from Italian club Sassuolo during the January transfer window. 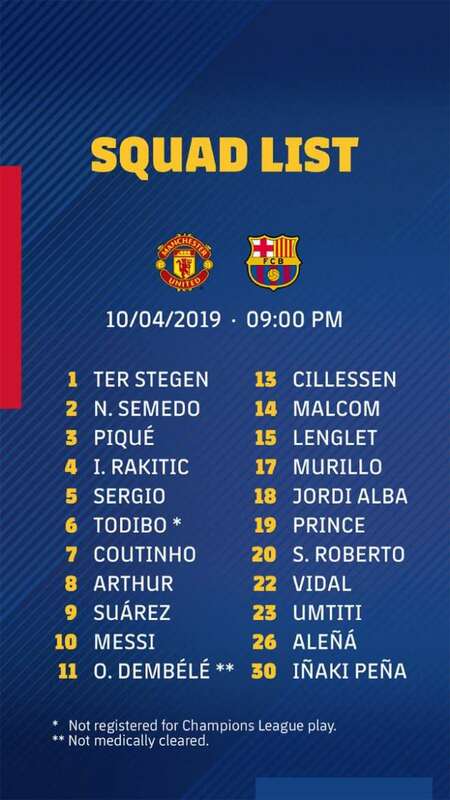 The 31-year-old is yet to play for Barcelona in the Champions League and will be hoping to make his debut against Manchester United at Old Trafford. The former AC Milan star was also named in the squad against Lyon in the Round of 16 but was not selected to play.